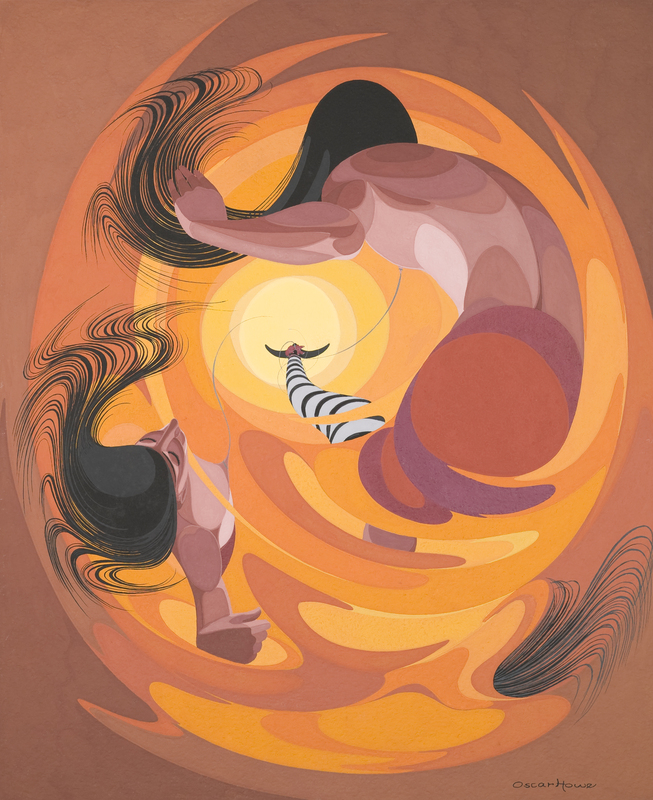 Cover art for the Spring/Summer 2011 special double issue of South Dakota Review will feature art by Oscar Howe, an internationally-acclaimed American Indian artist who taught at The University of South Dakota for twenty-five years. Sacro Wi (Sundancer) is from 1967, casein on paper, and is part of the permanent collection of the Oscar Howe Gallery/University Art Galleries at the University of South Dakota. You can read more about Oscar Howe’s work and the Oscar Howe Gallery at The University of South Dakota here. Welcome to South Dakota Review online! This digital supplement to the print journal will feature announcements, news and previews, samples from the magazine, as well as other bits of literary goodness. The magazine is currently in the midst of receiving an exciting makeover. New size, new layout/design, new glossy cover! The big reveal will take place late this summer with a special Spring/Summer double issue. And, oh! The writers contained within this glossy, shiny, supersized fabulousness? Knock-your-socks-off, gosh-wow awesome! Can you stand the excitement? Perhaps it’s time to subscribe!